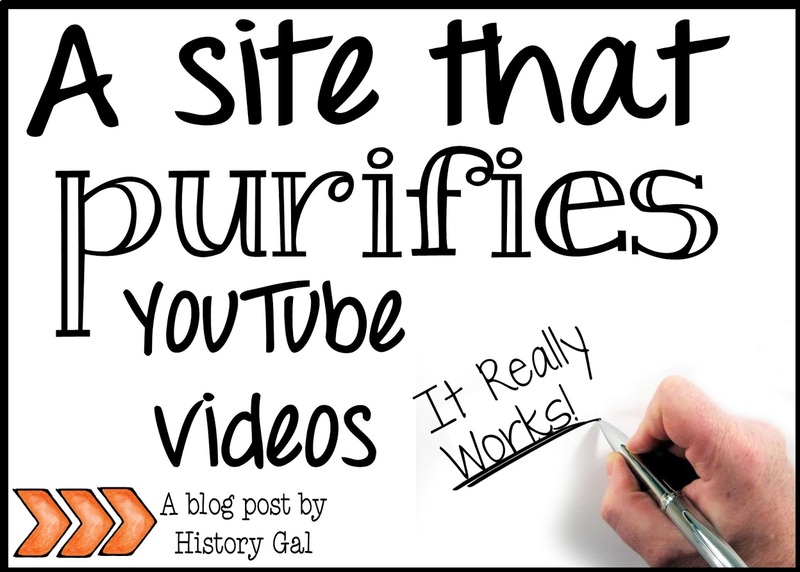 Have you ever wished you could have your students watch a YouTube video without having to worry about vulgar comments, distracting suggested video links, and even commercials? If so, you'll love ViewPure! 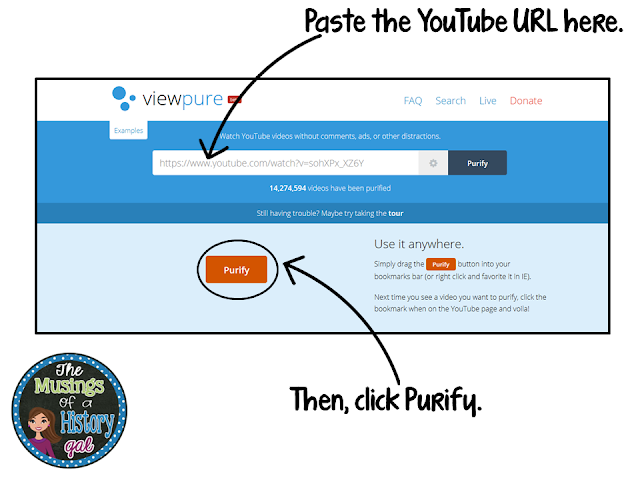 To use ViewPure, first copy the YouTube URL of the video you want to purify. 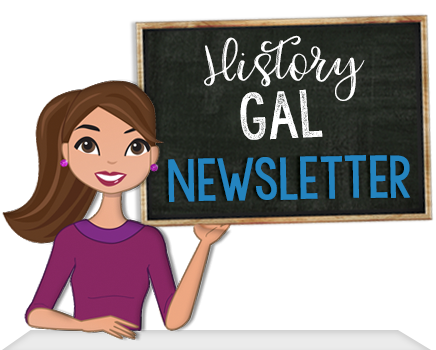 For my example, I'll use the YouTube video - Mesopotamia: Crash Course World History #3 at https://www.youtube.com/watch?v=sohXPx_XZ6Y. Then, go to ViewPure at http://viewpure.com/ and paste the YouTube URL into the appropriate spot. Click Purify. You'll get a new URL like this one - http://viewpure.com/sohXPx_XZ6Y - which opens to a commercial free video with no comments and no suggested videos!